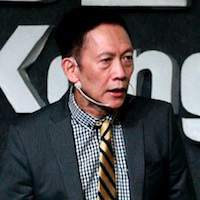 The Philippine stock market is one of the oldest stock markets in Asia. It was established in 1927 and it’s one of the most legitimate investment options the country, yet only a few are taking advantage of it. It’s glaring how the participants in the Philippine Stocks Exchange doesn’t even come close to a fraction of its neighboring nations’. Singapore has about 33% off their population actively participating in their stock market, Malaysia has 18%, and Hong Kong with 17%. Meanwhile, the Philippines only have less than half of 1% according to a report done by Philippine Stock Exchange (PSE) in 2017. If there’s anything that this proves, it gives credence to a research that once said Filipinos are among the least financially literate people in the world. As the Philippines bags the number one spot for the best country to invest in 2018 by US News, perhaps it’s high time for Filipinos to learn the basics of this trade and start directly benefiting from the country’s economy. 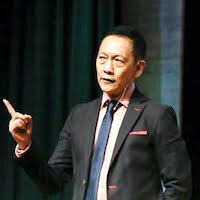 Figuring out how and where to put your money in the Philippine Stocks Exchange can be a challenging feat. It will take a lot of homework to make a well-informed decision even on your first trade. However, with the help of stockbrokers like COL Financial, setting an account that will give you a headstart is not as hard as you may think. Fill out all the forms. These forms can be downloaded from their website. Photocopy of one (1) valid government issued ID (Photo and signature must be clear). Authentication of a photocopy of one (1) valid passport (Photo and signature must be clear). How to open an account or portfolio? 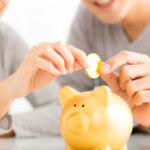 Choose the type of account that fits your initial investment amount. COL Starter ₱5,000 This is an entry-level account suitable for long term investments. 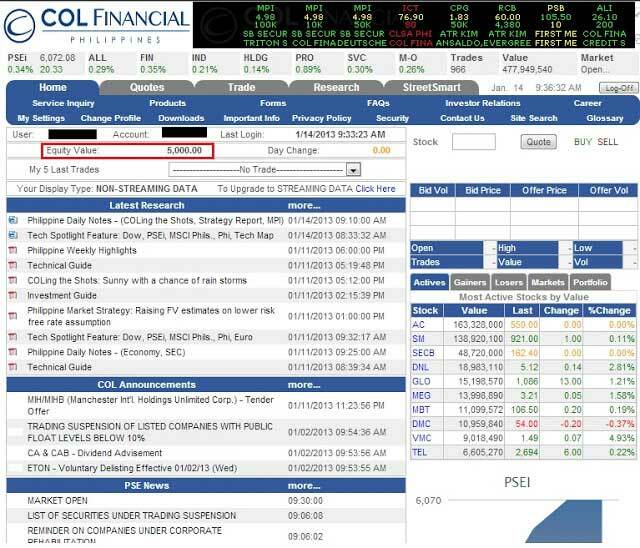 COL Plus	 ₱25,000 An account suited for active traders. 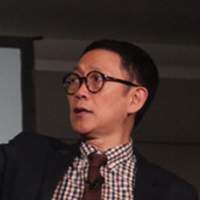 It gives access to streaming quotes, more comprehensive research reports, and live chart data with some customizable features. COL Premium ₱1 Million A premier investor account. It grants access to all the features in COL Financial’s platform. On top of that, they will assign a personal relationship manager to assist the investor with their investments. For a more detailed comparison of the investment accounts’ features, click here. Generate a photocopy of (1) valid ID issued by the Philippine Government. The photocopy must be signed by the applicant. There are various methods to fund your COL account. You can choose to bank in through your preferred bank or through various remittance centers. 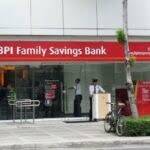 While banking in funds may be simple, the process may be different per bank or per remittance center. The online bills payment feature allows COL account holders to fund their account easily and conveniently through their bank. However, this funding method is only available for the following banks and may require biller (COL Financial) registration before any payments can be processed. For BPI to process the payment, your biller (COL Financial Group) has to be recognised as your merchant of choice . Here’s a step-by-step process on how to do it. 3. Fill-out the Enrollment Details and choose the Channels or electronic banking services where you may want to pay your bills in the future. 5. Click OK when the confirmation dialogue box appears. Once the biller (COL Financial) is registered, you can now start funding your account through BDO’s bills payment feature. The funds will be credited to your account within the next day until the end of the next banking day, not including weekends and public holidays. Alternatively, you can request to have your funds credited earlier by sending an email to deposits@colfinancial.com or fax to +632 634 6958. 1. Log on to www.aub.com.ph. 3. Under the Transaction Menus, click Billspayment. 5. Under the BiIller Institution/Merchant, choose COL Financial Group, Inc.
6. Enter your COL account number under COL Client Code. 9. Click PAY to confirm payment. * You should receive a confirmation email from AUB if payment was successful. BDO overseas remittance (paid through any remittance centers that does direct deposits to any BDO accounts). Click here for remittance details. Signing up for COL Financial gives you access to their online trading platform where you can have a level of independence and control that you don’t get from offline or traditional trading. Choosing the stocks that meets your preference or financial goals can be done with just a click, and your financial portfolio is easily accessible. COL Financial also offers a host of online trading and information services, which makes trading a lot easier for investors. Alternatively, COL Financial can place an order for you. This can be done by making an order request through their help desk 6-515-888. However, broker-assisted calls are charged 0.5% for commission instead of 0.25%. Meanwhile, their other charges will remain the same. * Note: The Commission fee has a minimum charge of ₱20.00 per transaction. And if you require a broker-assisted trade, the commission charge is .5% of the Gross Trade Amount. The stock quotes will basically provide you a quick glance on the market’s willingness to buy and sell. A “Bid” is represents the buying price of a stock. The “Ask” column shows the selling price per share of a stock. The “Size” column indicates the number of stock shares that traders are selling. To read a quote efficiently, start by looking at the highest buying price followed by the lowest selling price. Using our chart below which emphasizes “Buying at ₱ 4.12 and Selling at ₱ 4.14.” To buy directly, you must agree to Buy Up at the seller’s best lowest asking price (which is ₱ 4.14). On the other hand, if you want buy shares at a lower price, you can Post and line up in queue. 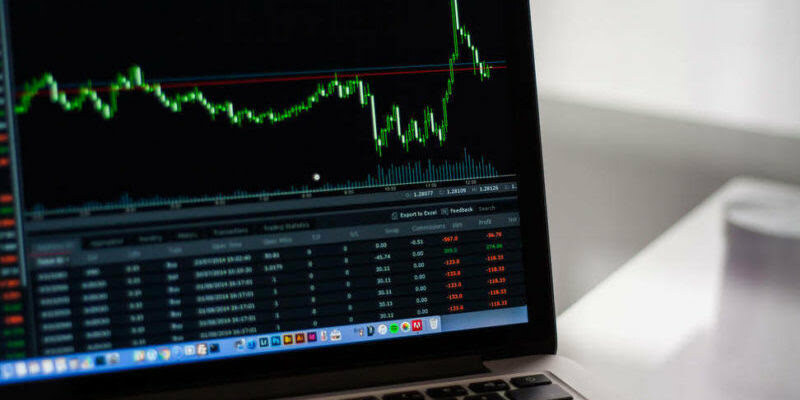 You can’t buy stocks with this method right away, and you still need to wait for a seller will choose to Sell Down their shares to your desired price. 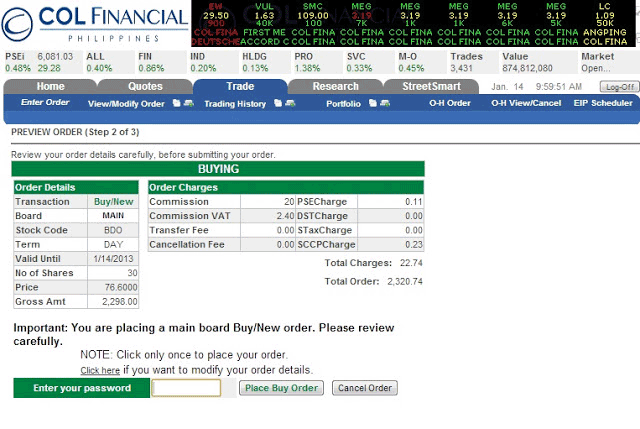 The PSE stock ticker are the figures that you will see on the upper right part of your account’s home page. Each figure and color indicates a specific status of a stock. The ticker basically shows all the stocks being traded real-time and their current price. The change in color indicates how a certain stock is performing (red if the price fell, green if it went up, and yellow if it remained unchanged). Below is a quick rundown of the information found inside the ticker and how to interpret them. 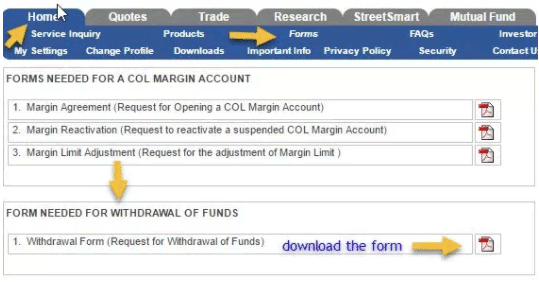 Once your initial funds have been credited into your account, you will receive an email from COL Financial indicating your log-in details in their online trading portal. This will now give you access to their online trading portal and your online portfolio so that you can start trading! Initially, you will have to buy stocks to start trading. Here’s you can do that first step to stock trading. Open your computer’s browser and type in www.colfinancial.com on the address bar. You will be taken to COL Financial’s website. 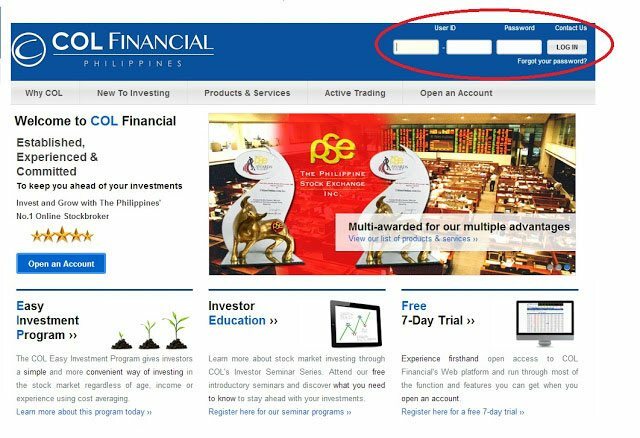 Logging in will take you to your account’s home page where you will see a handful of things related to the activity of the stock market. 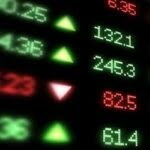 If you have just created your account, the most important thing to check on this page before you can start buying stocks is your fund – whether it’s been credited or not yet.Your available funds will show up in the “Equity Value” section. 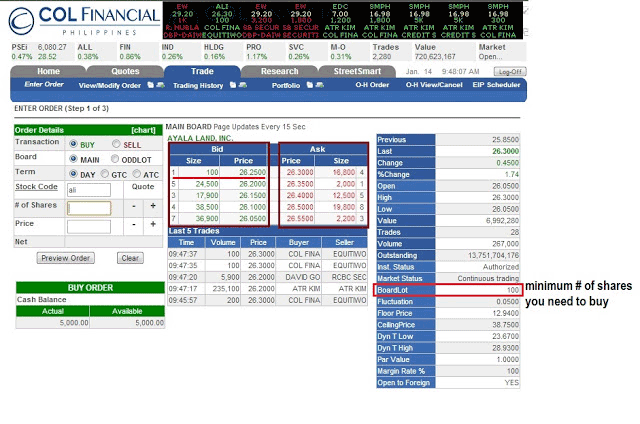 t the right side of the screen, you will find columns showing the specifics of a certain stock. One of the most important details to take note there is the “BoardLot” row. It indicates the minimum amount of shares that you can buy for that certain company. If you agree with the specifics of your chosen company to buy shares from, fill in the “# of share” box. Do note that, you can only buy shares multiples of the company’s indicated “Boardlot” (minimum shares required to buy). In the “Price” text box, enter the amount you want to buy the shares for. 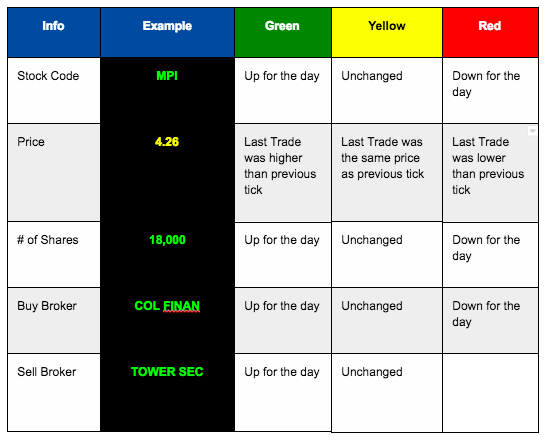 Base your buying price on the “ASK” column. Click “Preview Order” to check the details of your purchase. You will then be taken to this page. At the “Preview Order” page, you need to enter your password in the text box provided at the bottom to proceed and place your buy order. Once you have confirmed your buy order by entering your password, you will land on the page showing the details of your buy order. You can check the status of your order in the “Trading History” section under the “Trade” tab. Do note that a buy order does not complete your purchase immediately. You will have to wait for your order to be accepted by the company. Some orders don’t get executed when shares selling at the price indicated by the buyer gets sold out or completely. Thus, buyers will have to indicate another buying price. If your order does not get executed, you can choose to either wait for the market to close and see if another seller will offer the shares that you’ve chosen at your preferred price, or you can simply cancel your order and buy at the current lowest ASK price of that stock. Withdrawals from a COL Financial account is done by first filling up the Fund Withdrawal form found in the COL Financial’s portal. Under the “Home” tabs, find the “Forms” menu function. It will then show you a list of forms that you can download for different purposes. Just choose the one under the “Form Needed for Withdrawal of Funds” section. Completely fill up the details necessary in the form. In the form, there’s an option for you to have the funds deposited to your bank account or have it given to you in check which you can pick up at the their business center. Send a copy by fax at (632) 634-6958 or email to withdrawals@colfinancial.com addressed to COL Financial’s accounting department. It’s a false pretense that stocks trading is only for the affluent. 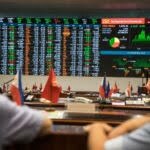 The Philippine Stocks Exchange is an opportunity that every Filipino should leverage on, as it’s the only method for an average citizen to directly reap the fruits of a country’s economy. It does not require a huge chunk of cash in order to get started, so everyone can easily open their own portfolio. 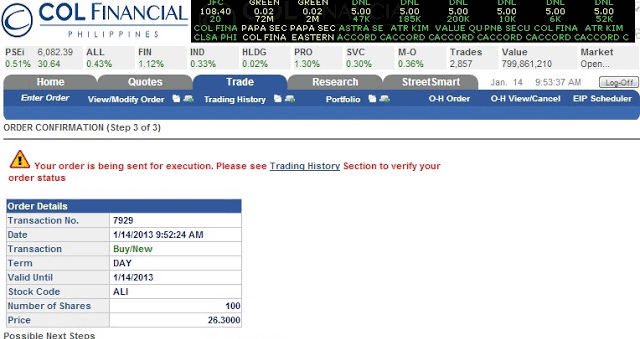 You can start small with just ₱5,000 to buy you a good number of shares/ stocks. While stock market is one of the safest option to grow your money, it still comes with risks. Thus, before you dive in with all of your hard-earned money, it’s always best to tap the assistance of experts like COL Financial on your next move.